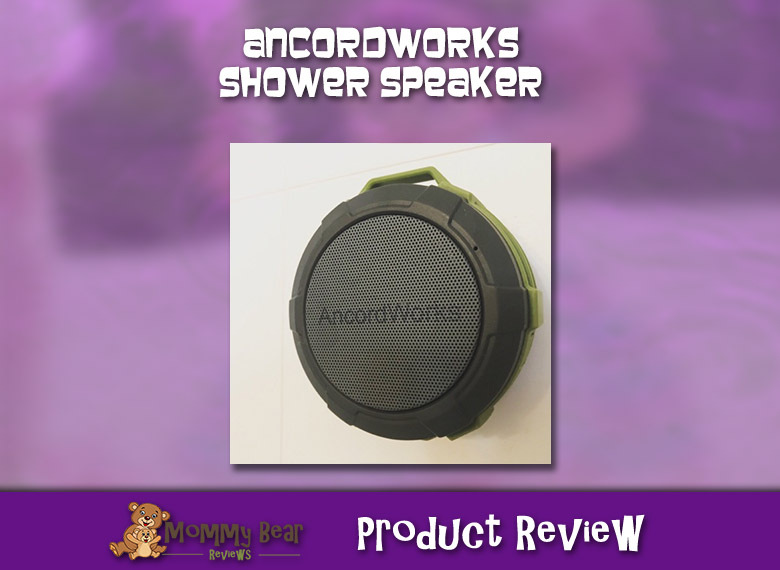 Today I wanted to do a review on another item I received at a discount in exchange for a review, the AncordWorks Bluetooth Shower Speaker! As always, this is an honest review, despite the discount I received. The AncordWorks wireless speaker has some real power to it. I usually don’t blast my music, but my husband decided to test the speaker to its limits, and boy does it get loud! Louder than you will probably want, especially if you have sleeping kids in the house when you shower. Good thing it gets quiet too. This speaker connects to my phone via Bluetooth, so I can listen to my Pandora radio while I shower. 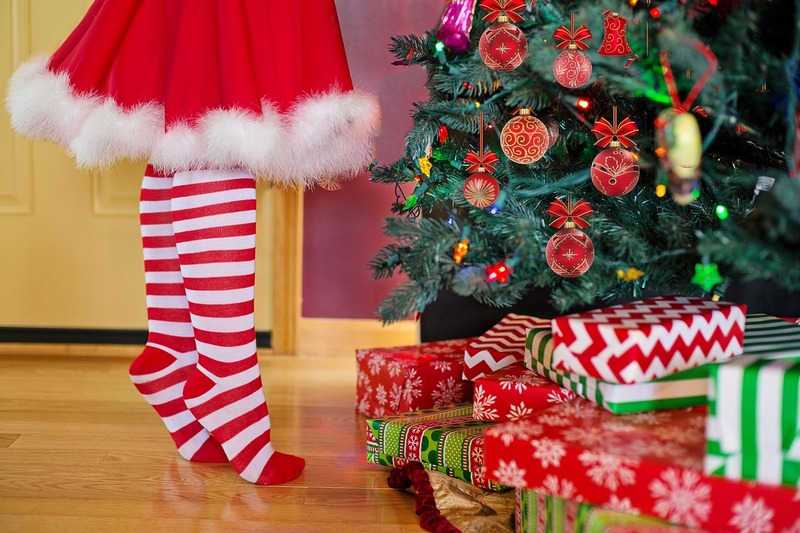 It’s also a great speaker for toddlers and kids because I can find a kids station or a kids song YouTube playlist and Little Cub can rock out as well. So far she loves dancing in the bath to kids songs and Christmas music! The AncordWorks Shower Speaker comes with a suction cup for the shower, but it also comes with a clip so you can take it on the go with you. I haven’t tried out the clip, but it seems like it would be good to clip to a backpack for hiking, or a baby bag or stroller for on the go time with the family. 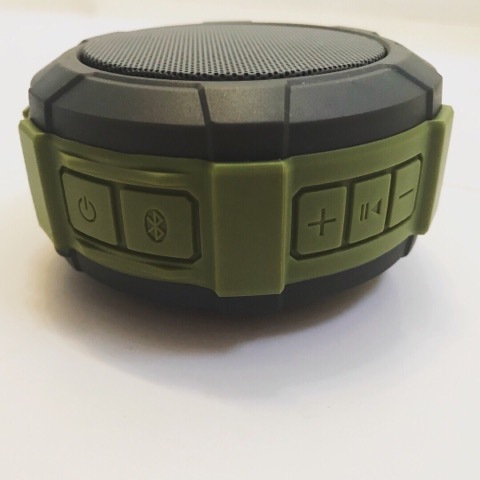 The speaker comes with a micro sd card so you can load up you own music. You can also connect phone calls to the speaker and talk through it, though this may seem a little awkward being in the shower and talking to people! This speaker has worked great so far, and Little Cub and I love using it to make shower and bath time much more fun! The only issue I have is the suction cup doesn’t seem to hold for long periods of time, but that is common with all brands of shower speakers. 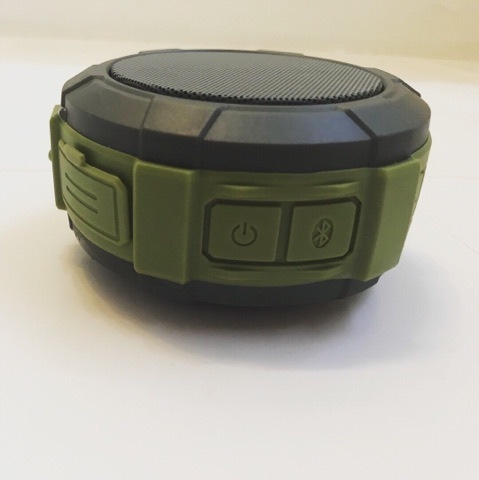 Given all the great features of this Bluetooth speaker, my rating is a 4.5 out of 5 stars!